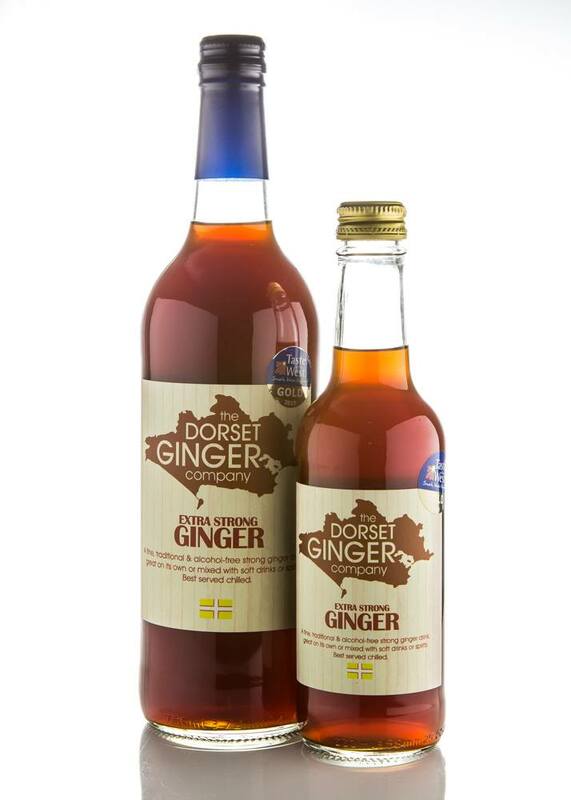 The strongest ginger drink in the UK, which recently won Gold at the Taste of the West awards(2019). 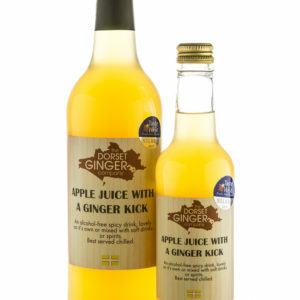 For those who really love that ginger punch. 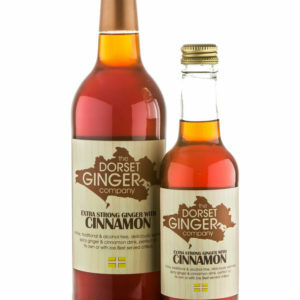 Want to try multiple flavours? Make a custom order now! 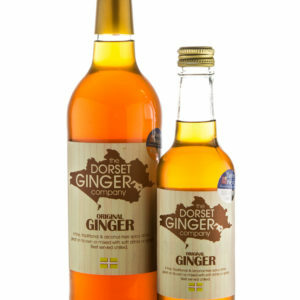 The strongest ginger drink in the UK, which recently won Gold at The Taste of the West awards (2019).